I just bought a ZTE MF627 USB modem (it supports GPRS/EDGE/3G/HSDPA) to serve as my internet highway, the stuff works great with little configuration on Windows. 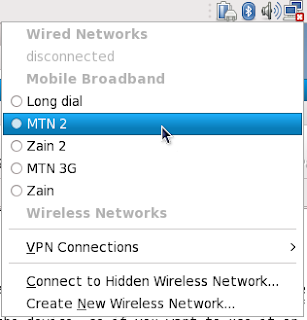 Actually, it came with MTN Nigeria internet settings but I could use it with other networks via Windows Dial-up. The major problem was that in my Ubuntu and Fedora Linux, I just could not use it. When I enter dmesg at the Commandline terminal, it detects it as a CD drive. So after seeking lots of help online I finally got a way to go round the issue. This will change the default mode of the modem from the CD drive to the modem mode. But you will not be able to install the software that came preloaded into the device, so if you want to use it on a new windows system, you may have to run AT+ZCDRUN=9 to enable you install the MTN settings or any other proprietary tools that come with the modem. After that your Linux system will now identify the modem and make it available as /dev/ttyUSB2 or /dev/ttyUSB3 ( I think /dev/ttyUSB2 if you do not have 3G or HSDPA and /dev/ttyUSB3 if you have the service on the network). You can now use your preferred Point-to-Point Protocol connection tool. 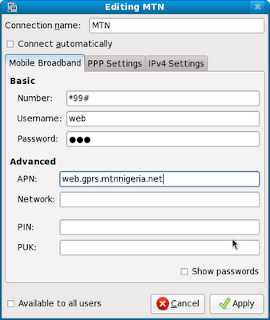 If you are using Fedora 11 or 12, you can go to System, Preference and Network connection for very easy configuration of the modem. Just click on Mobile Broadband and Add. Enter the internet settings as given you by the network provider, in the PPP setting untick all the compression methods, and the allowed authentication method to be PAP alone (except your provider specifies any additional one). With this done, you are ready to go, just click on the network icon on the task bar and choose the network you just configured. For Ubuntu, Mandriva and other distros including fedora, you can use any PPP tool -- gnome-ppp, kppp and wvdial. Just specify the right device address. 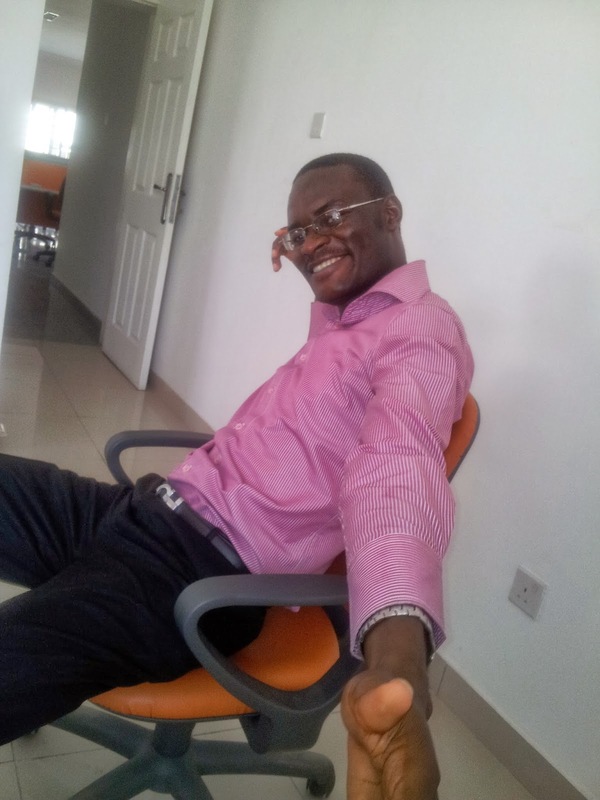 how far how you dey, you know what i have a problem, i too have the MTN FAstlink mf627 usb modem, and use vista premium, but it complained of missing driver, and said i shld install it . 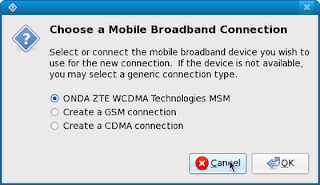 but it shld have been a plug and play thing now.i need ur help how to go bout it, i guess the ZTE mf627 modem driver is not supported by windows. Also how can one one unlock it so that different sims (glo, zain) can be used on it.